For reading or just decoration? WHEN I WROTE A BOOK for those in a particular profession and not a single (except the friend who edited it and, out of sheer kindness alone said it was very good) person from that profession reacted even after they got it, I thought people have stopped reading. And they were all people whose profession was to read and write. It was only then it occurred to me that it must have been so bad that people (knowing that without reading) just rejected it and my editor-friend praised it only to make me feel good. They again were being kind to not say how bad it was. After all that is what friends are for. The 5,430 ‘online’ contacts, the 485 FB ‘friends’ and the thousands of colleagues in 14 jobs and over 500 students in my 10 years of teaching were not real friends and didn’t care. Then I resumed blogging after gap of a few years just to keep the mind off negative thoughts that followed a bereavement. One or two likes and ‘follow’s came for every blog, but it seemed they were clicked on ONLY for me to reciprocate and add to their ‘stats’. (No offence meant to those who really liked). 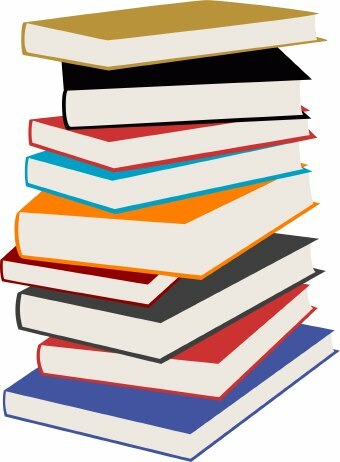 When I decided to drop writing a third book, an online friend told me long back I should not care about not being read. Writing to express was one thing, writing to be read quite another and writing for people to buy your book yet another. Ond should decide, when writing, which of the three one aims at. That very few or none read is established. I posted a ‘solution’ to the vexing problem of Ayodhya and not one reaction or ‘like’ came. 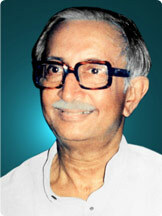 On March 16 I mentioned the Union Civil Aviation Minister as Anand Gajapati Raju though it was Ashok. The mistake occurred because I KNEW Anand and Ashok are brothers and in different parties and that one was mistaken for the others by people who did not know. Thinking about that led to inadvertently mentioning one for the other. And no Indian reader noticed it. Perhaps there were no Indian readers. Perhaps only foreigners read and it meant nothing to them. 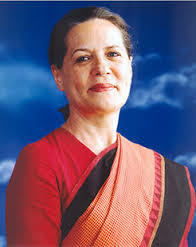 Then, yesterday, I damned the Indian National Congress as being ready to instal a dog of the Indira Gandhi family as India’s prime minister. 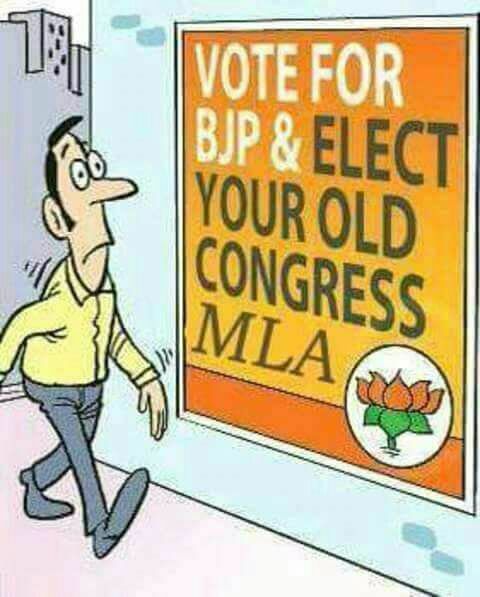 I could have been condemned by the dynasty devotees as a ‘Bhakt’ (devotee) of Narendra Modi, a stooge of the ruling BJP or a paid propagandist for the party. 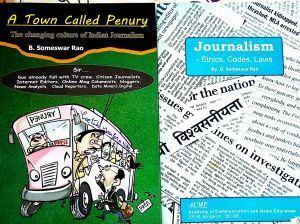 I am not (I worked for one BJP newspaper and three Congress dailies and felt all were equally bad). But no one either attacked or praised it. Do people read at all? Do people read only what they themselves write? Is writing a tool of communication or just an unburdening of one own mind? Should one, as the online ‘friend’ suggested, just write for the sake of writing? Will anyone answer these questions? Posted on May 30, 2017 June 6, 2017 Categories Random PostsTags 'Devotee', books, Dynasty, Mistakes, Propaganda, ReactionLeave a comment on Do People Read…. 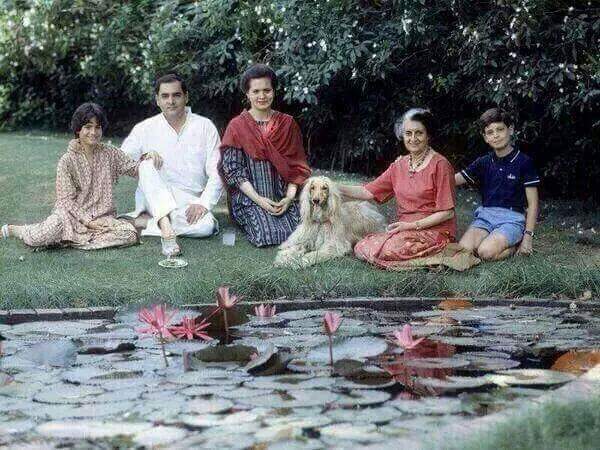 Rajiv (Sanskrit word for lotus) and the entire Indira dynasty, watching lotuses bloom in a lake. Rahul in extreme right and Priyanka in extreme left. All of them were claimants to the Prime Ministerial throne. Including the dog? YOU ARE THE TOP SUPPORTER OF ANY IDEOLOGY OR POLITICAL PARTY (though parties have nothing to do with ideology today) if you have contributed most to their victory and help groups on whose support the party comes to power. 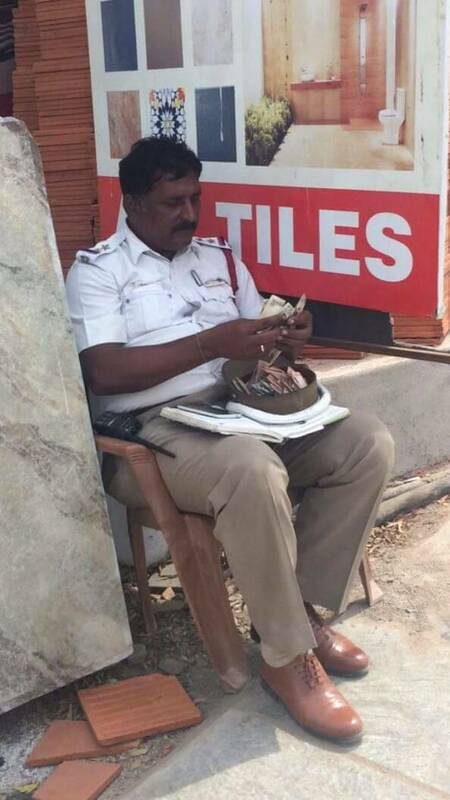 Such deals by those in power stopped with the Congress and its allies thrown out, but the recent demonetisation brought reports of old notes worth crores being unearthed and some bankers helping turn black money into white though fake accounts or convenient interpretation of rules always favouring the rich ‘Mallyas’. IN INDIA WE EXPECT OUR PRIME MINISTERS AND PRESIDENTS, though the later are only titular heads, to be in their late sixties or older, to be paragons of virtue – very loyal to their spouses – though they may otherwise lack the acumen to handle a vast country’s complex problems. And they should preferably belong to a dynasty. If they do we can give them concessions like being in their forties. If they don’t belong to the dynasty, we question his having not having ever lived with a wife he married at a very young age and by arrangement, not his choice. If she belonged to the dynasty no one mentions that she married by choice but separated after becoming a mother twice! INDIA, LIKE ALL COUNTRIES IN THE WORLD, had its days of monarchy. The memories of kings and autocratic rulers are still in the of minds people. Some seniors alive today were born in the days of ‘Maharajas’ and ;Nawabs’. But by then these were mere titles devoid of real power. Power they did not have, as the British were the real rulers, but even after Independence the Constitution of India bestowed on them privileges and privy purses till 1972 as The Constitution (26th amendment) Act was passed only at the fag end of 1971. 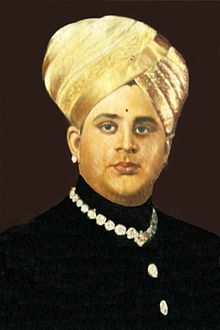 Patiala kingdoms, wrote a book in the ’70s, The Maharajas, which gave a graphic picture of the lavish life of perversion, orgies, debauchery and pursuit of pleasure these ‘kings’ enjoyed , especially in Punjab and the North, in return for allowing the British to rule the country. A JOKE IN A MAGAZINE DECADES AGO quoted a laundry advertisement of in the early days of washing machines. The ad said: “We don’t tear your clothes with machines. We do it carefully by hand.” Torn by hand or by a machine, torn clothes are equally useless. India, many feel, is an oasis in the desert of failed democracies. The world has too many dictatorships, starving nations where the ‘ruler’ spends millions on his birthday, ‘elected’ leaders who refuse to step down as their term ends, countries with fake elections controlled by army and religious hatred for neighbour or contestants who declare they would accept an electoral verdict only if they win! Writing on politics, I had said in a blog post (‘Scavenging With Pen‘) has been a dirty job which I tried to avoid. But you cannot escape it when political sloganeering defying logic is unthinkingly accepted by many as truth. 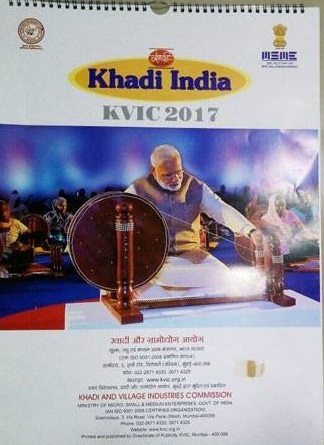 Congress is making a hue and cry over a picture of Prime Minister Narendra Modi in the Khadi and Village Industries Commission (KVIC) calendar and diary for 2017. KVIC has pointed out that the Mahatma’s picture was omitted from the 1996, 2002, 2005, 2011 , 2012 and 2013 calendar during Congress rule. No one had raised a finger then. Quotes from the Mahatma were on most pages of the new calendar and diary, KVIC said.